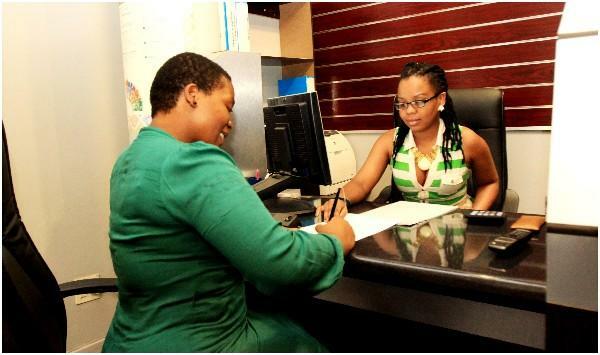 Loans Acceptable – Personal and Home Loans – A client can apply for a personal loan of up to R20 000. Loans Acceptable provides different types of loans and these include: personal and home loans. Apart from providing cash to South Africans, the creditor provides cell phone contracts, funeral plans, insurance, second bonds and motor vehicle financing. Worth noting is that the creditor does not take into consideration a client’s credit records when offering loans hence all blacklisted people can apply for loans at Loans Acceptable. The financial institution abides with the New National Credit Act that was enforced on 1 June 2007.